Augsburg University has named Kristina Boerger the inaugural John N. Schwartz Professor of Choral Leadership and Conducting, beginning fall 2018. The Schwartz Professorship supports Augsburg’s 21st century choral program—combining music reflective of a pluralistic society, superior choral performance standards, and the University’s commitment to civic engagement and inclusion. Boerger, who most recently served as director of choral activities at DePauw University, will lead a creative and visionary program that honors Augsburg’s legacy of engaging music majors and students from across campus, forging innovation in choral music education. 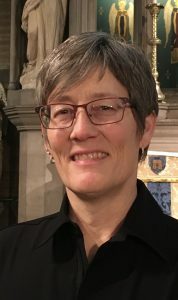 Boerger holds degrees in music education and conducting from the University of Illinois; has worked in public school, collegiate, and professional settings; and spent a number of years working in New York, where her work received favorable reviews in The New York Times. In addition to conducting, she’s performed with numerous groups as well as being a soloist. 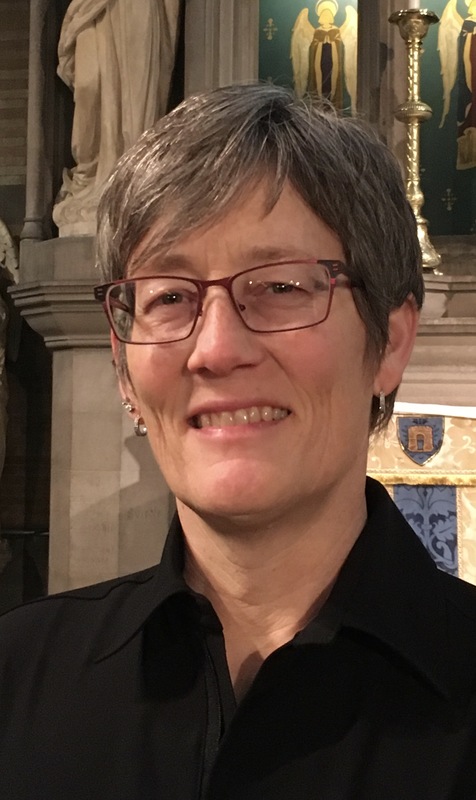 Boerger also has founded choirs and is deeply committed to the values of inclusion, access and equity, musics of diverse cultures, and commissioning original works. Augsburg undertook an international search to fill the Schwartz Professorship. Named for alumnus John N. Schwartz ’67, the professorship will initially be supported by an operational fund that provides for creative choral activities. Like many Augsburg choir alumni, Schwartz was not a music major. He majored in business but found meaning in the choir and has been singing his entire life.